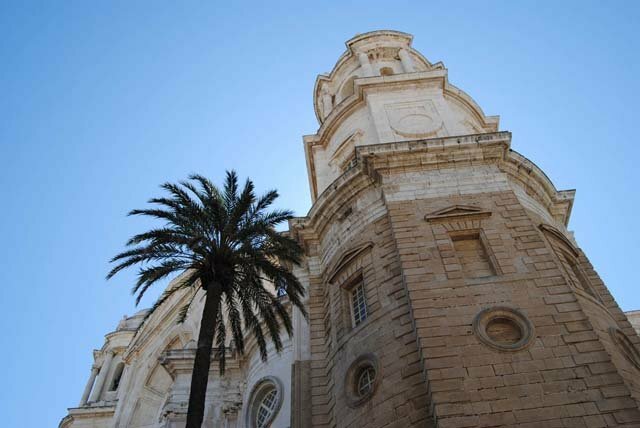 Cadiz is a city with more than two thousand years of history and as you would expect, history is to be found there in daily life. 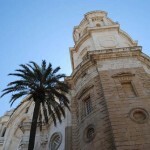 Founded 3,000 years ago by the Phoenicians, Cádiz is one of the oldest continually inhabited cities in Western Europe. 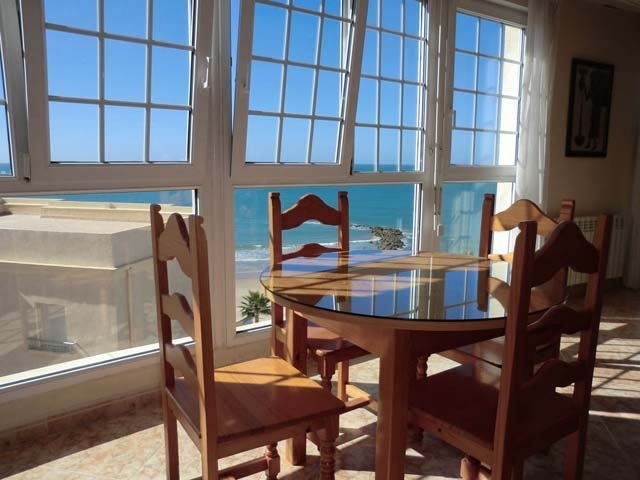 Located on a peninsula in the Andalusian Atlantic coast, it has been able to preserve an important historical legacy – the result of its commercial importance. 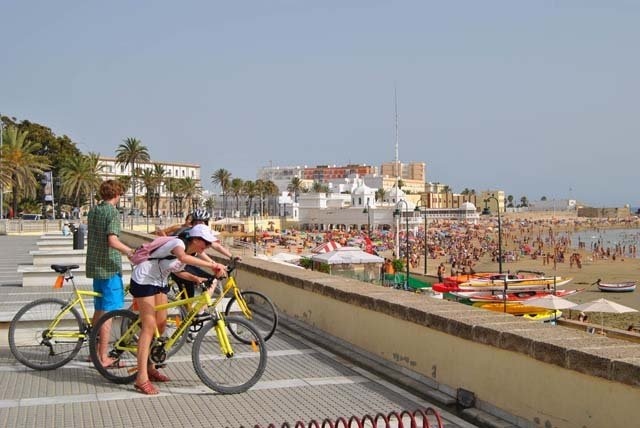 Even though Cadiz faces the sea in all directions, it has maintained its centuries-old traditions with a wise mixture of history and modernity. 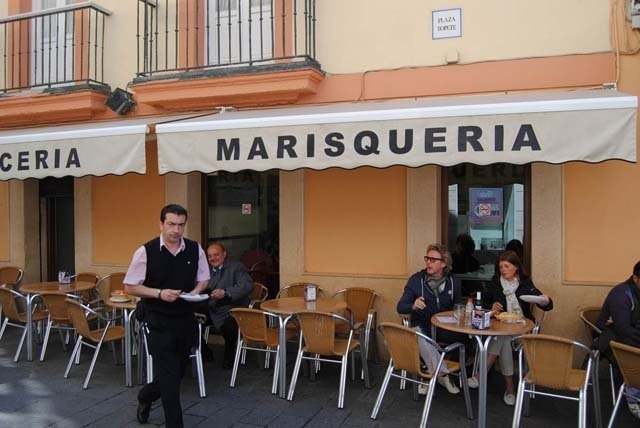 The people from Cadiz are famous for their openness, their hospitality and for their quick and witty sense of humor. 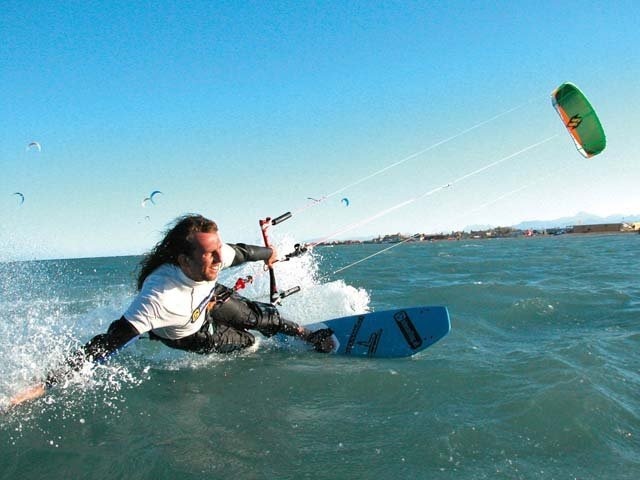 Being a university city, Cadiz offers a wide range of spare-time activities for young people. 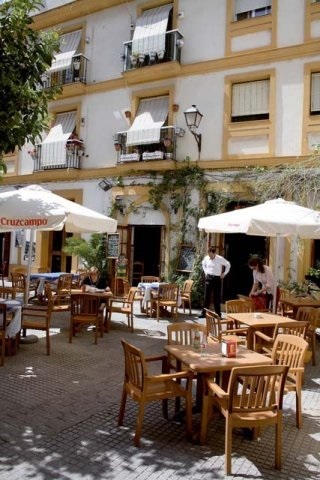 There are concerts and fiestas all year long and a great number of sports centers in the city. 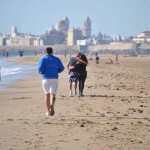 The beaches of Cadiz are considered to be amongst the best beaches in Spain. 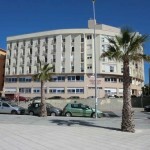 There’s a wide choice: from the beaches of the historic Santa Maria del Mar to the Atlantic dunes of Cortadura. 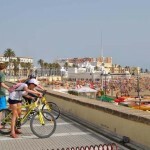 Cadiz also offers an extensive and varied program of cultural activities. The most well known is the FIT (Ibero-American Theater Festival) in October and Alcances (Atlantic Film Festival) in September. 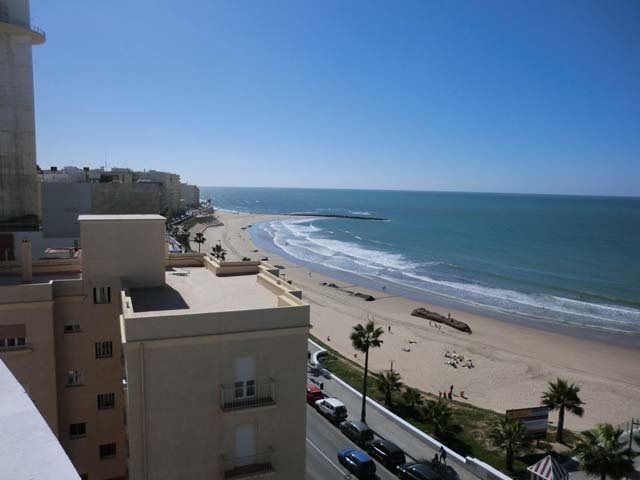 The province of Cadiz offers the advantage of having one foot in the Mediterranean and the other in the Atlantic so that visitors are able to enjoy a great selection of landscapes and environments. 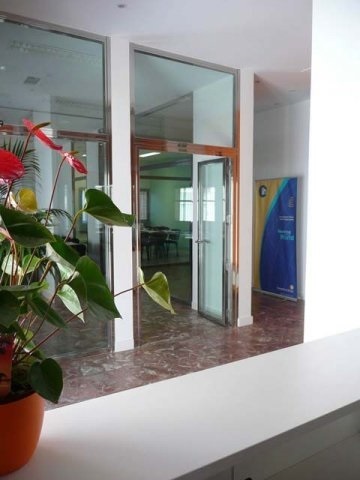 The CLIC International House Cadiz Spanish Language School, a member of the International House network of language schools, was established in 1983 and is approved by the Ministry of Education in Spain. 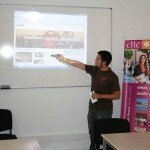 Since then, it has been offering excellent Spanish language and culture programs at its main center located in Seville. 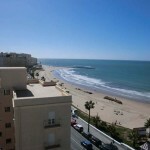 As of 2010, the same high quality Spanish Courses are also being offered by CLIC in the beautiful city of Cadiz. 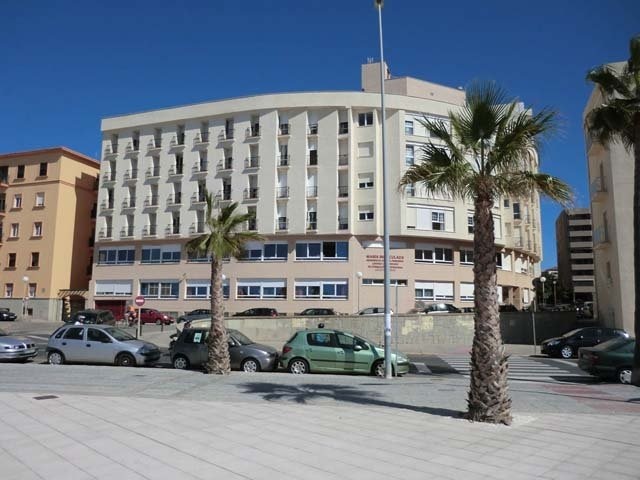 CLIC International House Cadiz is a modern school, situated in the best neighborhood of Cadiz, and only a few steps from the beach, the old city walls and the center of town. It offers spacious and light premises with well-equipped classrooms, interactive blackboards, air-conditioning, a multimedia room and a bookshop. 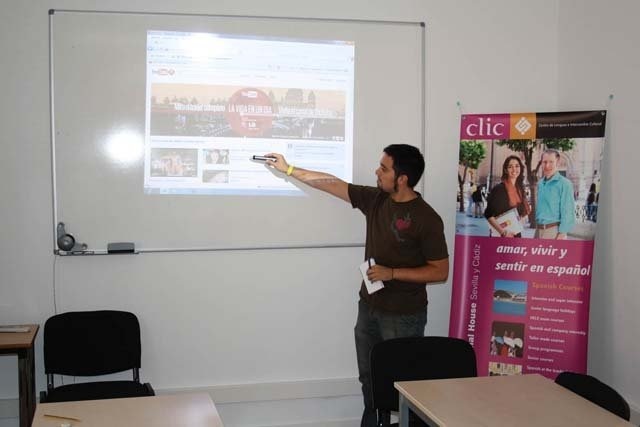 The size of CLIC International House Cadiz allows students to receive individual attention, a warm welcome and constant personal contact in a pleasant atmosphere. 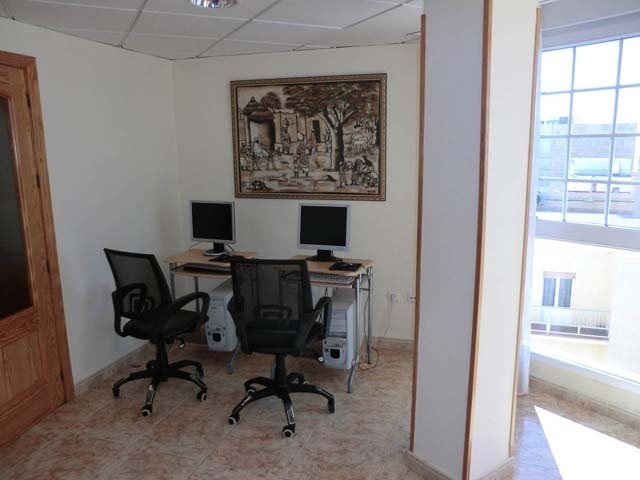 The school offers a variety of courses and levels not seen anywhere else in Cadiz and a flexibility which enables the school to adapt to the individual needs of each student. A minimum of 8 levels are guaranteed all year round. An open and approachable team of multi-cultural professionals intent on ensuring a successful experience for students both in and outside of the classroom awaits for you in Cadiz. Quality service with an unbeatable quality-price ratio. 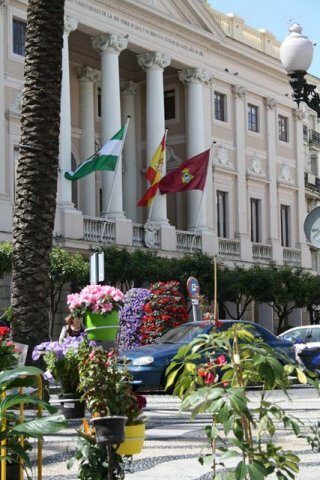 A varied cultural program including walks, visits to museums, exchanges with Spanish students, nautical and sports activities that complement the academic aspects of each program. 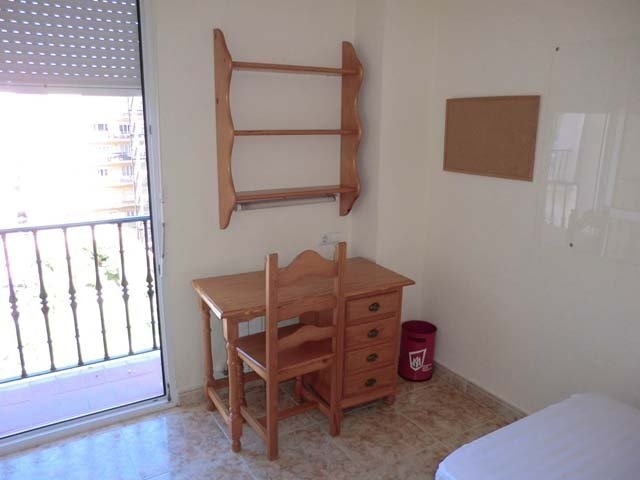 Carefully selected high quality accommodation for all budgets levels: host families, flats shared with Spaniards and student residences. A guarantee of excellent service and international quality recognition marks which include The Cervantes Institute and EQUALS (European Association of Quality Language Services). A dynamic and enthusiastic team of teachers with specialized training in the Teaching of Spanish as a Foreign Language given by International House, a prestigious organization known throughout the world for its teaching methods. All programs include: Oral and written level placement test upon arrival, pedagogical counseling, personal support for student welfare during whole stay, orientation walk and welcome drink, student kit (maps, city info, useful tips, etc.). Access to all school facilities. Free WI-FI internet access at school, Certificate of Completion, and CLIC IH student card. Minimum enrollment age: 17. Each lesson is 50 minutes long. Intensive Spanish Course 20: 20 Spanish Language and Culture classes a week, with eight possible levels from Beginner to Proficiency. Students per class: 6 to 10 maximum. 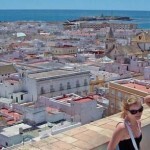 The Intensive Spanish course is the most popular course offered in Cadiz and will allow you to acquire the level of Spanish you wish to reach leaving plenty of time to explore the city. Class Schedules: Monday to Friday from 09:15 AM to 1:00 PM or from 11:20 AM to 3:10 PM. Levels Offered: 8 (from beginner to advanced). Intensive Spanish Course 25: 20 Spanish Language plus 5 Conversation classes a week, with eight possible levels from Beginner to Proficiency. The Intensive Spanish 25 course offers additional conversation opportunities for those students interested in faster progress. The timetable is from 9:15 AM to 2:20 PM from Monday to Friday. Levels Offered: 8 (from beginner to advanced). 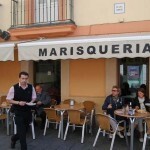 Intensive PLUS 5 Spanish Course: 20 Spanish Language group lessons plus 5 Private lessons a week, with eight possible levels from Beginner to Proficiency. The Intensive PLUS 5 Spanish 25 course offers students interested in faster progress the opportunity to receive personalized attention during the private portion of the course. The timetable is from 9:15 AM to 2:20 PM from Monday to Friday. Levels Offered: 8 (from beginner to advanced). Intensive PLUS 10 Spanish Course: 20 Spanish Language group lessons plus 10 Private lessons a week, with eight possible levels from Beginner to Proficiency. 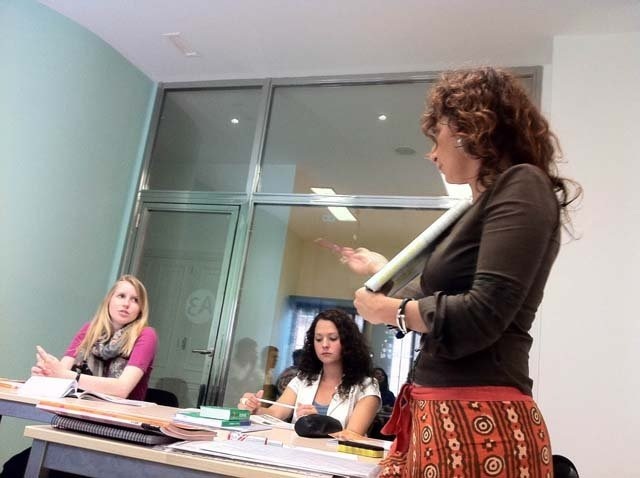 The Intensive PLUS 5 Spanish 25 course offers students interested in maximum progress the opportunity to receive personalized attention during the private portion of the course. The timetable is from 9:15 AM to 3:10 PM from Monday to Friday. Levels Offered: 8 (from beginner to advanced). *Books are not included in the price and must be purchased on arrival. Approximate cost: 20 Euros per level. 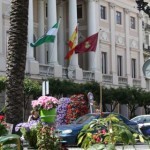 2019 Starting dates for all Group Spanish Courses: Starting dates for beginners (all other levels start every Monday): 8 or 21 January; 4 or 18 February; 5 or 18 March; 1, 15 or 29 April; 13 or 27 May; 10 or 24 June; 8 or 22 July; 5 or 19 August; 2, 16 or 30 September; 14 or 28 October; 4 or 18 November; 2 December. 2019 Holidays: First day of class: 8 January 2019. Holidays: 7 January, 28 February, 4 March, 19 April, 1 May, 15 August, 8 October, 7 October, 1 November, 6 December and 9 December. School will be closed from 21 December 2019 to 7 January 2020. Additional local holidays may be added! Classes missed due to holidays are not made up (except for one-to-one courses). 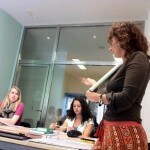 One-to-One Spanish Courses – Private Lessons: 100% Tailor-made. 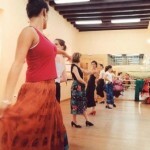 Private classes which allow a flexible timetable and a flexible content. This is the best option for professionals or for students with specific needs. The one-to-one course is the most suitable course for students who have specific aspects of Spanish which they wish to improve: phonetics or a specialized vocabulary they wish to study or simply for students who wish to study at their own chosen speed. 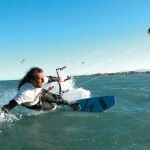 Classes per week: variable – 1 to 10 when combined with Intensive Course. 20, 25 or 30 lessons when booked as a stand alone course. Students per class: 1. Minimum age: 17. Timetable: Flexible. Levels: 8 (from beginner to advanced). Duration: Flexible. 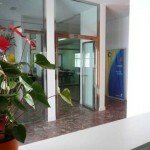 – When combined with Intensive Courses: USD 53.00 per lesson. – Full one-to-one course: 20 lessons per week: USD 1,056 per week. Starting dates for One-to-One Courses: Any day of the year. The 50+ Senior Spanish Courses are 2 week programs which consist of: 20 Spanish lessons per week in a small group (5 to 8 students per class), and available to students of Elementary to Upper Intermediate level (no full beginners), orientation walk on arrival, welcome drink, a social and cultural program on 4 afternoons or evenings per week (one meal with the teacher, Flamenco show, cultural visits and museums, a cooking class), plus one “highlight” activity according to season (see below). Prices include: tuition, orientation walk, welcome drink, social and cultural program on 4 afternoons or evenings per week, plus one “highlight” activity according to season. – Course book is not included and must be purchased on arrival: approximately 20 Euros per level. 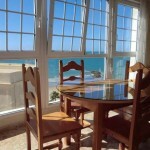 – Accommodations are not included but are available upon request (see “Accommodations” tab for options and prices). Airport transfers are also available upon request: from Jerez Airport (USD 75.00 each way) or from Seville Airport (USD 188 each way). Golf facilities and hotel booking also available upon request. An international course for students of between 13-17 years old, with a varied social program including sports, swimming, cultural visits, parties, films, and much more. 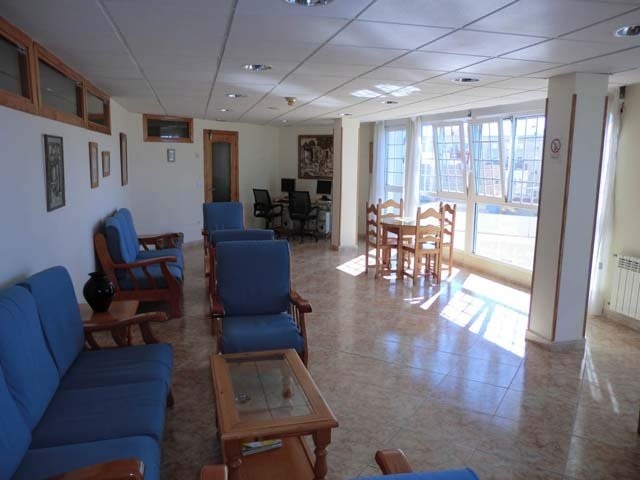 Program price includes round-trip airport transfers, 20 Spanish lessons per week, course material, full leisure program, daily activities (sport, culture, etc. 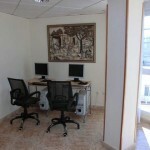 ), one half-day and one full-day excursion per week, accident and health insurance. 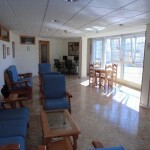 Accommodations: double or triple room full board with Spanish host family at max. 20 min. walking distance. Starting dates for all levels from Beginner to Advanced: 17 June, 25 June, 1 July, 8 July, 15 July (1-4 weeks only), 22 July (1-3 weeks only), 29 July (1-2 weeks only) and 5 August (1 week only). 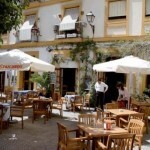 Transportation: Transfers to and from Jerez airport or Cadiz train station are included. 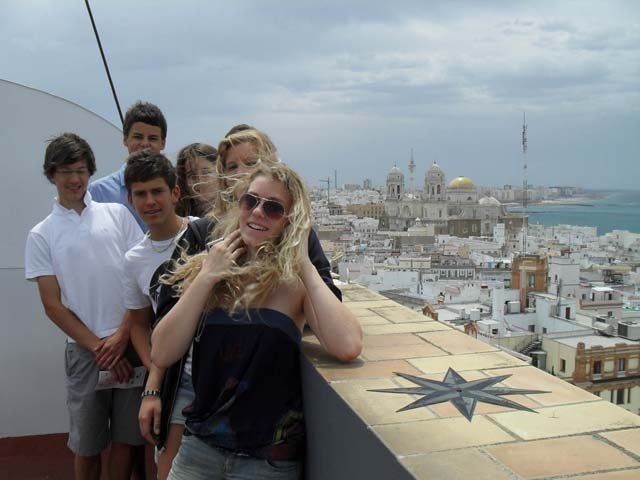 Spanish Summer Course for Teenagers with Host Family – Prices 2019: 1 week: USD 926; 2 weeks: USD 1,592; 3 weeks: USD 2,070; 4 weeks: USD 2,631; Extra weeks: USD 681 each. An international course for students of between 13-17 years old, with a varied social program including sports, swimming, cultural visits, parties, films, and much more. Program price includes round-trip airport transfers, 20 lessons of Spanish per week, course material, full leisure program, daily activities (sport, culture, etc. ), one half-day and one full-day excursion per week, accident and health insurance. 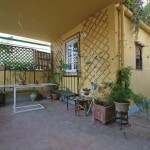 Accommodations: school residence, double room with private bath, full board. Starting dates for all levels from Beginner to Advanced: 1 July, 8 July, 15 July (1-4 weeks only), 22 July (1-3 weeks only), 29 July (1-2 weeks only) and 5 August (1 week only). 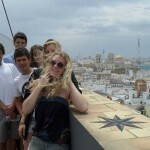 Spanish Summer Course for Teenagers in Residence – Prices 2019: 1 week: USD 1,164; 2 weeks: USD 1,999; 3 weeks: USD 2,899; 4 weeks: USD 3,672; Extra weeks: USD 856 each. 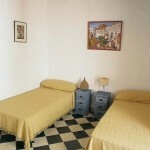 Accommodations are of vital importance to a successful stay in Cadiz and CLIC International House Cadiz has worked hard to select the best accommodation in the best locations of Cadiz, so that students can enjoy the best of the city at the same time as being only a few minutes away from the school and the beach. 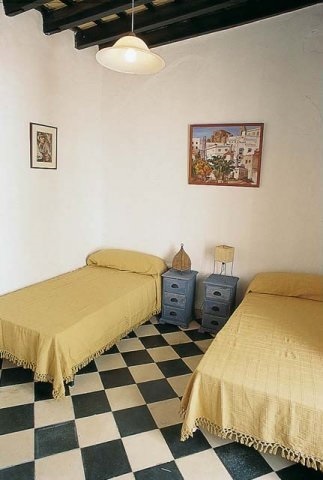 CLIC International House Cadiz offers accommodations with local host families, in shared apartments, one bedroom apartments (for 1 0r 2 people), and at the CLIC Residence. 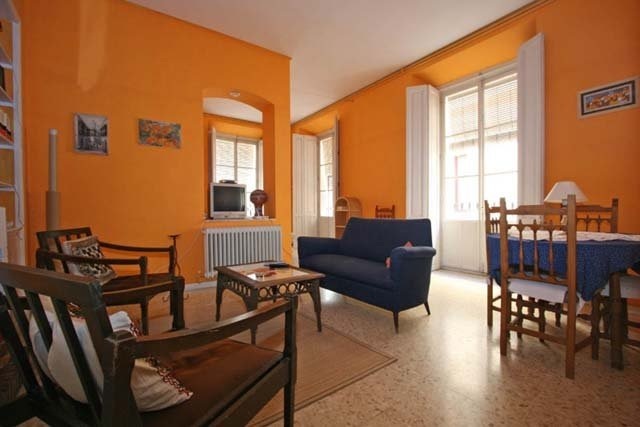 The CLIC Residence s only available during July, August and September. * Important: High season surcharges apply to host family and shared apartment: USD 26 from 30 June to 8 September 2019. 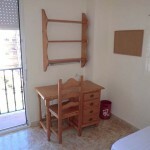 *** End of rental cleaning fee for all types of apartments: 40 Euros payable directly to the school. 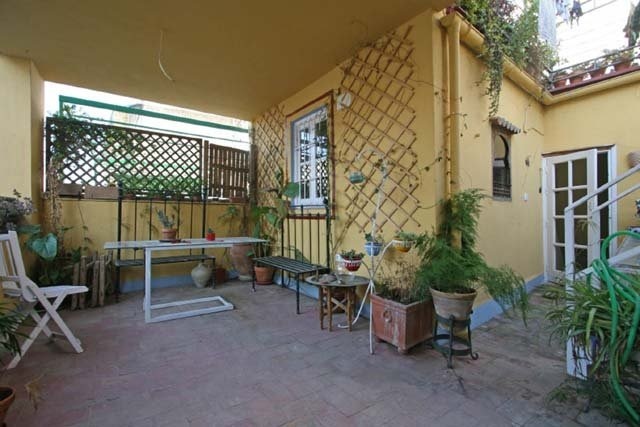 One Bedroom apartment High Season is from 30 June to 8 September 2018. 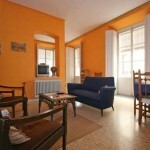 Apartment rentals include basic utilities up to 12.50 Euros per week. Additional consumption will be charged according to meter readings. The cultural immersion program is an integral part of the programs and allows students to optimize the results of the classroom training. 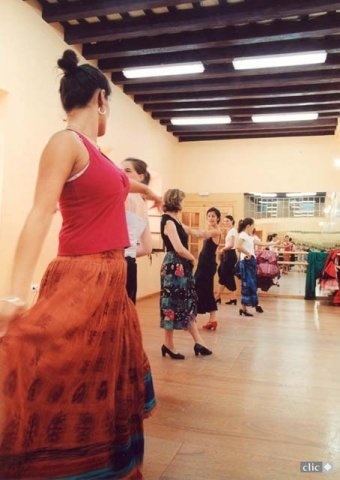 Cadiz provides a great variety of cultural and free-time activities that take place in the afternoons and evenings: visits to museums and the showpieces of Cadiz, theater, flamenco, work-shops in Spanish cooking, flamenco and salsa dancing, etc. 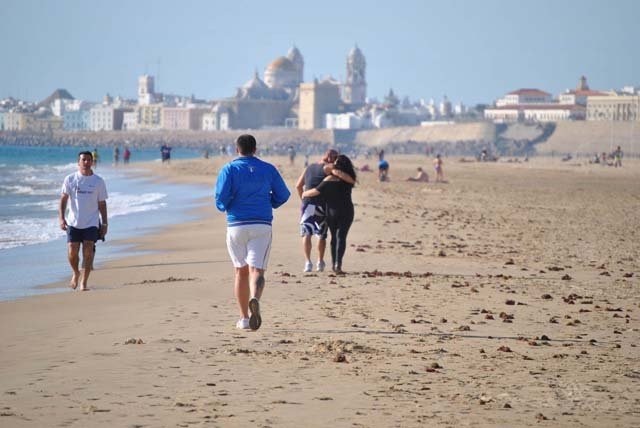 As well as extra-curricular activities, CLIC International House Cadiz organizes optional weekly excursions to famous places and cities of Andalucía – Seville, Tarifa, natural parks around Cadiz. Airport Transfer: from Jerez Airport is offered upon request and at additional cost: USD 75 each way. From Seville Airport: USD 188 each way.